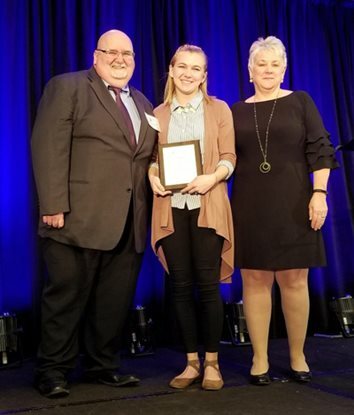 Twenty-two students from the Grace College School of Education attended and helped to host the Council for Exceptional Children national convention in Indianapolis from Jan. 29 to Feb. 2. Grace College invites the community to shop at the fifth-annual Night Market on Nov. 30 from 2 to 8 p.m. in the Winona Heritage Room, 901 Park Ave., Winona Lake. 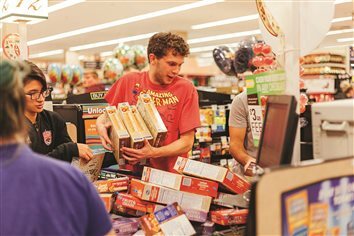 Grace College and Mission Point Community Church in Winona Lake are partnering to sponsor the ninth-annual Supermarket Sweep on Wednesday at Owen’s Market, 2211 E. Center St., Warsaw. 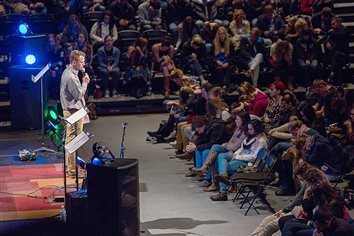 Grace College and Mission Point Church are partnering to sponsor the ninth annual Supermarket Sweep on Nov. 7 at Owen’s Market, 2211 E. Center St., Warsaw. 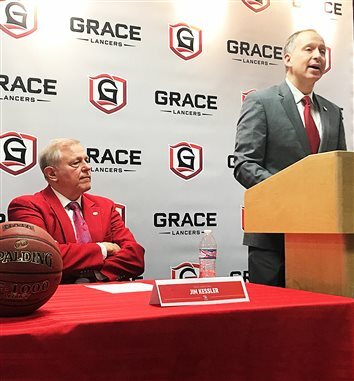 Grace College will welcome several notable speakers to its campus this month, including Dr. Lydia Dugdale, Pastor Dan Allen and Pastor Kondo Simfukwe. 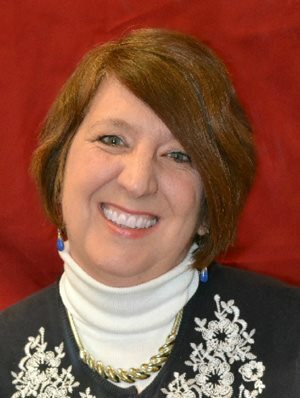 The Grace College Literature, Language, and Communication Department will welcome Marjorie Maddox, professor of English and creative writing at Lock Haven University, to campus this fall. 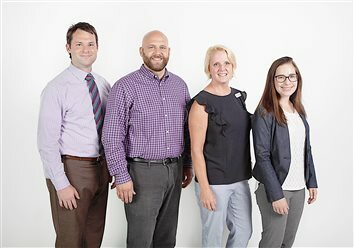 Grace College welcomed four new faculty members to campus this fall. Flavia Villaca de Faria and Arturo Fonseca have some things in common.